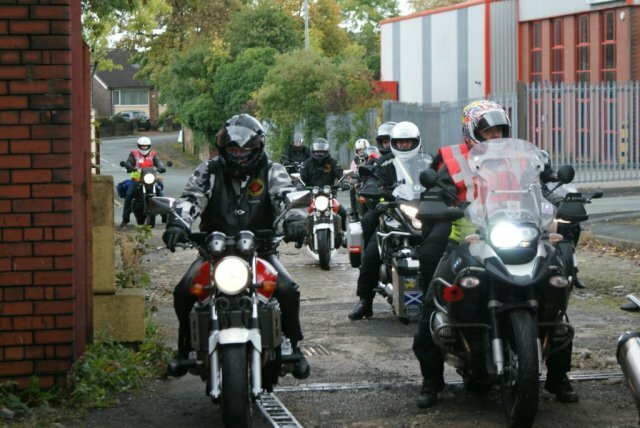 Here are some pictures of our fleet of bikes. Our members very often attend groups to give talks to raise awareness of what the charity does, or attend events organised by others to promote the charity. Here are a few pictures from our members. On Saturday 22nd September 2012. East Division raised £687.38p at Asda in Blackburn, many thanks for all the help we received. Cheque presentation with North West Air Ambulance. Charity track day at Three Sisters Race Track Wigan. 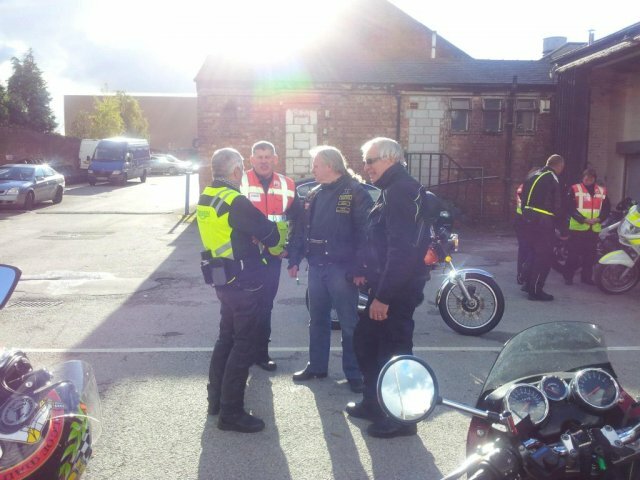 Saturday 15th June 2013, three of our guys, Carl Farber, Andy Gilroy & Lee Townsend, rode down to RAF Brize Norton to take part in the Ride of Respect the following day. TV star Rav Wilding presented volunteers from the North West Blood Bikes Lancs & Lakes with a much-deserved National Lottery Award trophy. 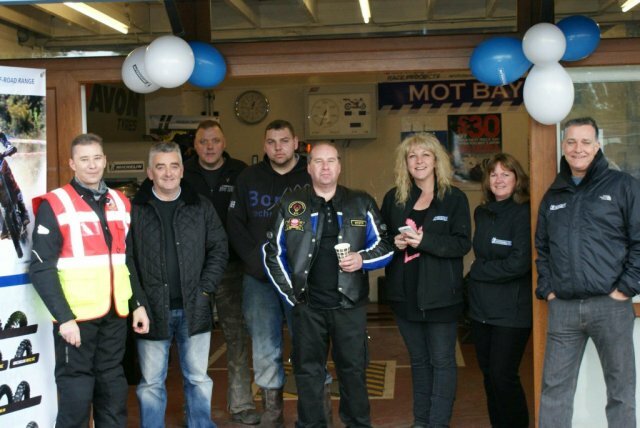 The opening of our new HQ at Bamber Bridge, also held a wedding of two of our members on the same day.